Apart from early detection, research is the most important way to save lives. Bowel Cancer New Zealand continuously supports a variety of research projects thanks to funding from partners. To date over $100,000 has been donated towards critical research collation, creating further learnings and discoveries on bowel cancer in New Zealand. 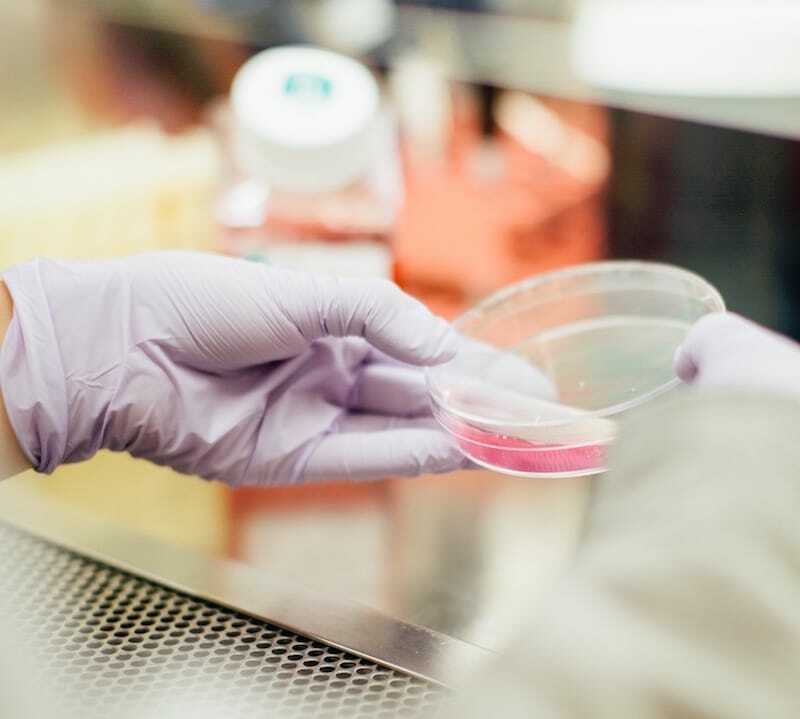 Key research projects Bowel Cancer New Zealand has been pleased to advise on include “A diagnosis of bowel cancer: New Zealander’s experiences and pathways”, “The Piper Project”, “The Bowel Cancer Atlas” and “The Causes of Bowel Cancer in New Zealand” study. A diagnosis of bowel cancer: New Zealanders’ experiences and pathways. A Bowel Cancer New Zealand funded study found significant delays were experienced by many participants. This study is the first to present bowel cancer patients’ perspectives and experiences of the pathways to diagnosis in New Zealand. This project reports on actual patient presentation, diagnosis, treatment and management data for a national cohort of CRC patients, including description of variations resulting from differences in ethnicity, location of residence and socioeconomic status. A research team and advisory group were bought together with expertise in population health, general practice, rural health, medical and radiation oncology, general and specialist surgery, Māori and Pacific health, health management, as well as academic biostatisticians, health research staff and patient representatives. The Bowel Cancer Atlas domain presents access, quality and outcome indicators across district health boards and Regional Cancer Network regions for people diagnosed with bowel cancer. The goal of the Atlas is to explore whether there are wide variations between DHBs in the incidence, treatment and, where possible, outcomes in particular disease areas. The Atlas is designed to prompt debate and raise questions about why differences exist and to spark improvement through this debate.